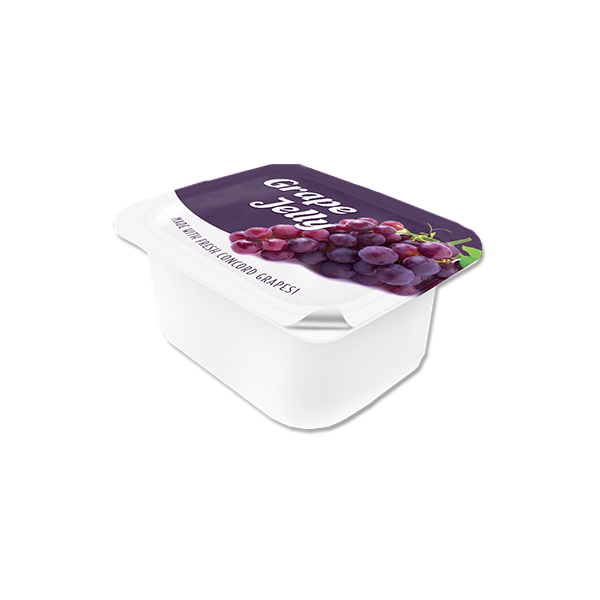 You’ll fall in love with our packaging solutions for condiments, liquids, and gels. That’s because your products will flow easily from high-quality materials that extend shelf life. Our packets feature excellent sealability, puncture resistance, strength, hot-fill capability, straight-tear characteristics, product resistance, and seal-through contamination. Everything to make you and your consumers happy. 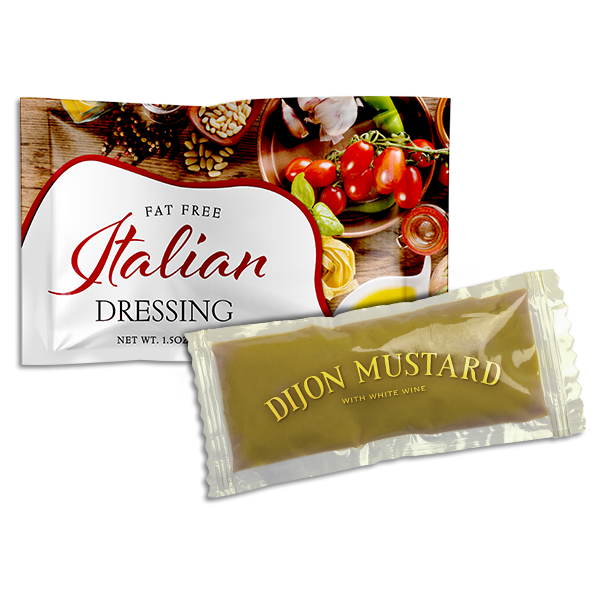 We produce condiment, liquid, and gel packs on specialized pouch- and bag-making lines enhanced with in-house technology. Choose from stand-up and gusseted pouches as well as custom structural design, layout and sampling.